As many of you will know, Rosso's big brother Red Grill House and Cocktail Bar, just next door has been producing great steaks, wine and cocktails for the past three years. With Rosso it was time to learn about something new. Cooking Pizza, we found, was easy. Cooking really good Pizza – extremely difficult. From the tomatoes to the flour, the Buffalo Mozzarella to the cured pig’s cheek topping, we use only the finest, freshest ingredients. 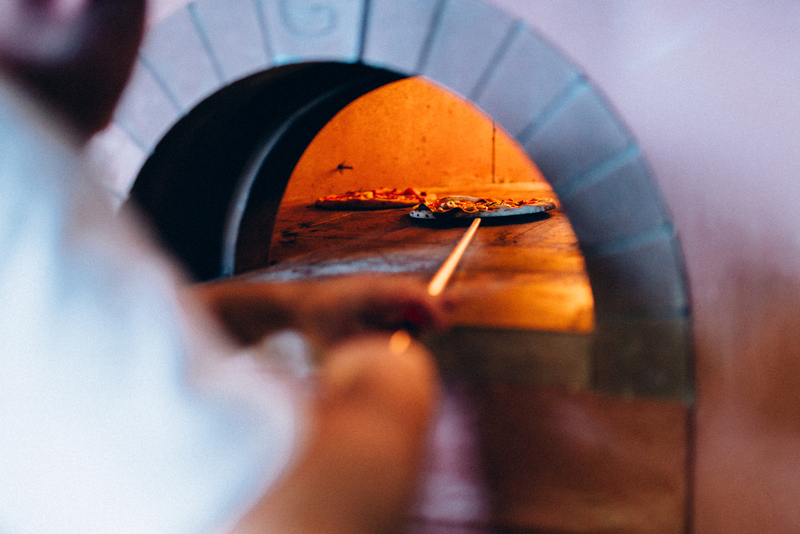 All of our Pizzas are freshly made, cooked in our hand-made stone oven using gas and wood at 350 degrees to create the perfect crust. Our bartenders have been mixing some of the finest drinks on the Island for over 10 years. Have a peek at our original Rosso Cocktails and Californian & Italian wine list. 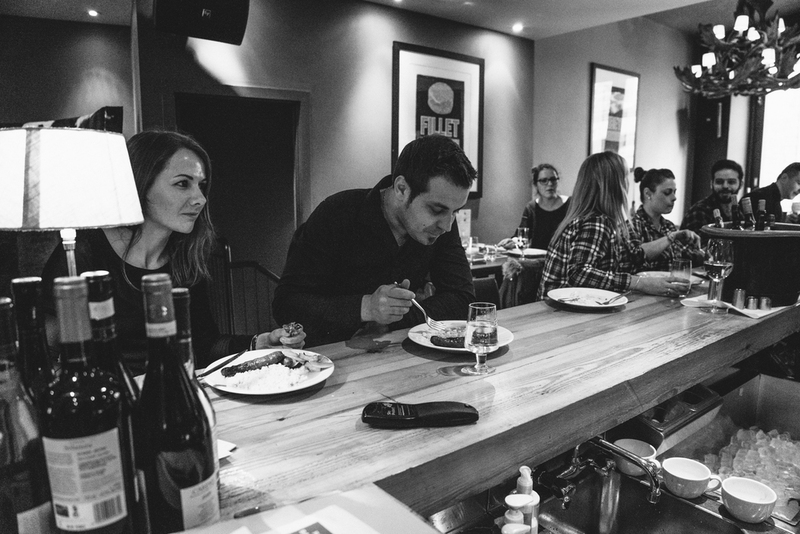 Come and enjoy a glass of wine or a Rosso original cocktail with or without food at our 'no-reservations' hand-carved wooden bar. Every day our lunch menu will feature new lunchtime specials, chalked up on the blackboard, keeping it as fresh and seasonal as possible. Gluten free Pizzas are also available. Every Monday evening from 5.30pm-7pm with every adult's main dish, one kid's Margherita is for free. And that's for takeaways too!! Call us for takeaways. Walk-ins catered for. Takeaways are pickup only.